Fresh air, fun games, new skills & friendships await! 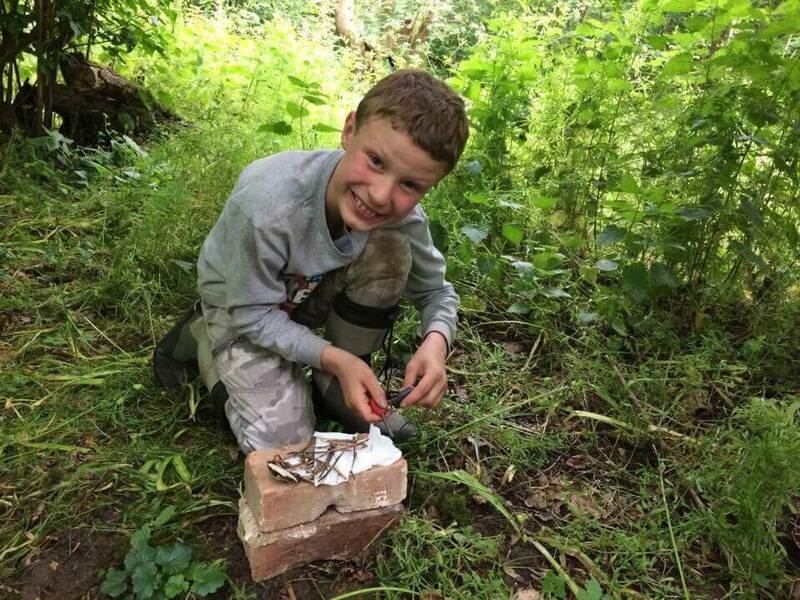 Fornite inspired games – Den building – Bug hunting & pond dipping – Muddy play – Nature scavenger hunts – Potion & spell making workshops – Bush craft & fire lighting skills –Natural crafts – Orienteering – Science Investigation – Air Toys – Nerf – Water battles – Campfire cookery – Fun team building games & challenges & lots more… new friends, fresh air & fun! Each session starts with a fun team building game and is followed by a specific different activity each week. 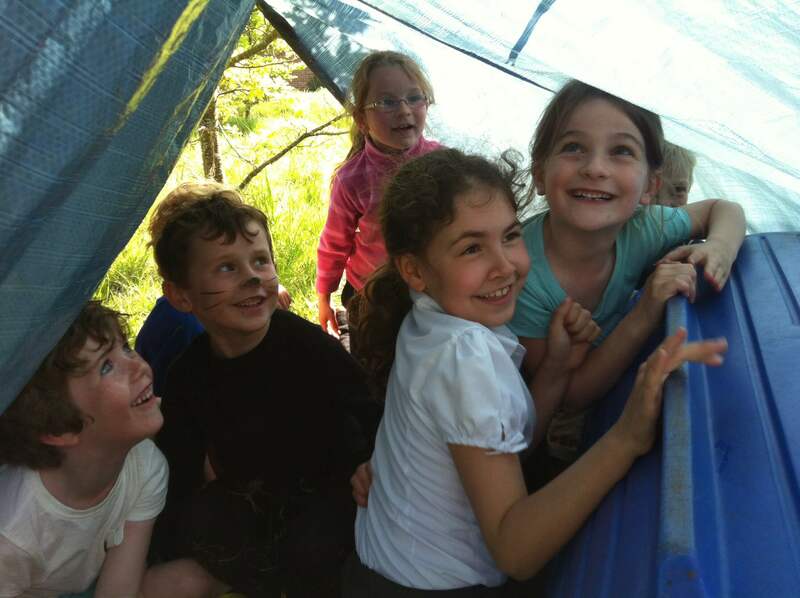 We encourage the children to run around through informal play, develop confidence and social skills through team games, and to explore nature in a safe but exciting way. 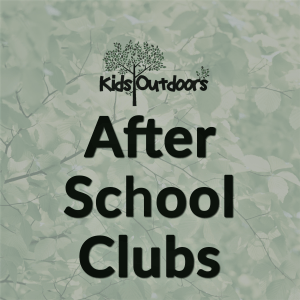 The club runs after school on school premises. Children need a change of old clothes, a healthy snack, a water bottle, sensible footwear and a coat. All staff are DBS checked, insured and there is always a first aider present. Behaviour: We aim to create a positive environment for the children and we promote respect, team work and positive relationships. 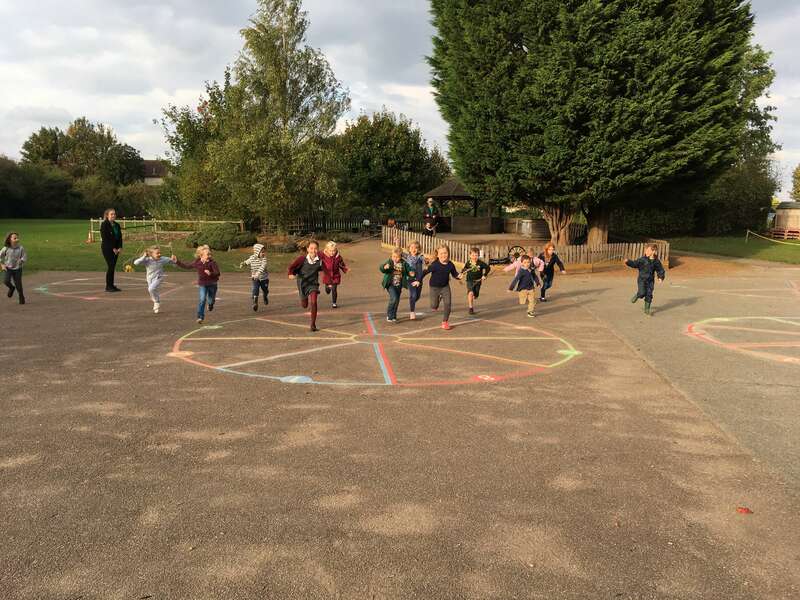 We want all the children to enjoy themselves, having fun and making new friends and as time is limited disruptive behaviour will not be tolerated. Disruptive children will receive warnings and then be asked to sit out for 2 minutes. If the behaviour is consistent then we will speak to the parents at the end of the session. Bookings are taken for the whole term and you will receive a confirmation email with designated meeting/pick up points for your school. We offer a 5% DISCOUNT off your entire order when you book for more than one child – please add the code SIBLING at the checkout. The club takes children from years 1 & 2 on a Thursday from 3pm – 4.15pm. Olney Middle School has a great playing field, nature area and a pond. The club takes children from years 3 to 6 and runs on a Thursday from 3.10pm until 4.15pm. The club runs from 3pm – 4.15pm on a Wednesday for years 1 to 6 and foundation children once they’re 5 years old.